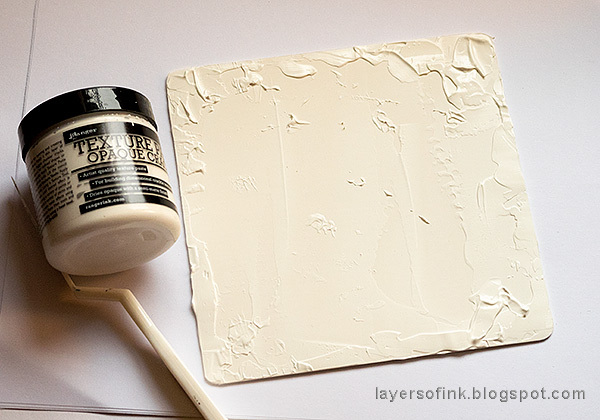 Love all the texture and depth you get with your gesso. So much fun and so many things to use and so little time to experiment. Thanks for your beautiful pieces. Your card and panel are so beautiful! Thank you for sharing how you made them. Oh wow --- such gorgeous creations! I especially like that first mixed-media piece, I think it's my absolute favorite from the entire hop! I do admire people that can do mixed media! Amazing. 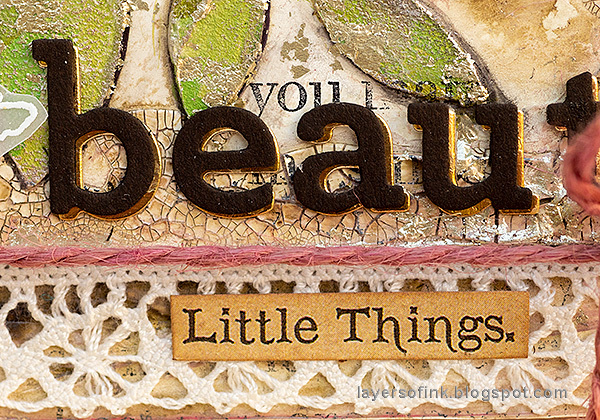 Your mixed media creations are so gorgeous! Gorgeous and so different. Thanks for sharing these! Beautiful creations! 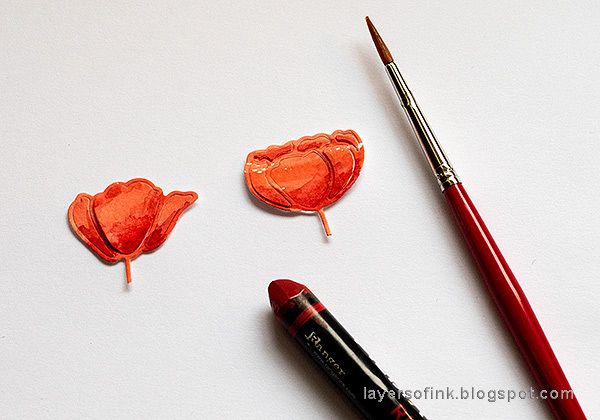 Both are really little works of art and impressive. This SSS release can be used in so many ways as shown here! Thanks for a lovely different perspective! the mixed media project is gorgeous. You have created an amazing mixed media hanger, Anna-Karin, and I'm sure your Mum will just love it! SO many elements and steps, you explained so simply all the way. It made me feel like giving it a go! Thanks so much for sharing your wonderful inspiration! What a wonderful work of art! Your panel is lovely and I am sure your mother will love it! Your card is awesome, the details you add are amazing! 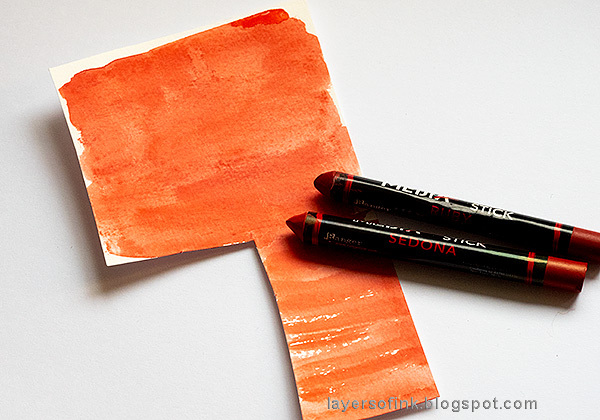 I often wonder how mixed media art is done so thanks for showing us step by step and surprised to read that it's just in layers, allowing to dry in between. Love both of your gorgeous projects. Thanks for sharing and posting. Oh my goodness--my jaw dropped when I saw your first project! Absolutely my favorite of all I've seen! I put that stencil on my wishlist & now it's gotta be in my next order! Thank you so much for the wonderful tutorial, as always! Your "beautiful" panel is exactly that! Very inspiring! Wow Anna-Karin what a great post. I love your stunning mixed media panel and what a good work description. Your card is awesome, gorgeous all those layers. Thank you so much for all the time and effort to make these beautiful projects to inspire us. Have a great Sunday. 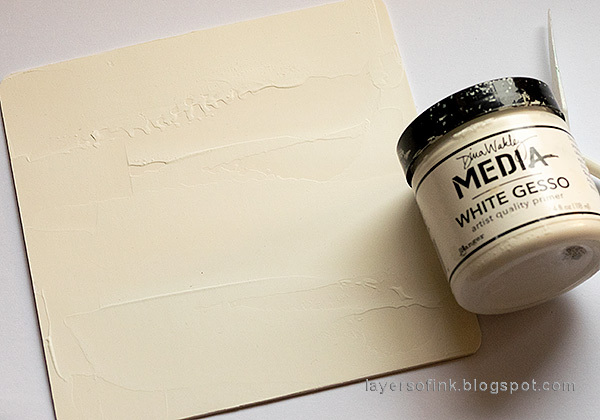 I am very afraid of mixed media projects! Your panel and card are stunning and SO unique! This looks like great fun. Thanks so much for the detailed decrisptions of your creations. I’m thinking I could actually tackle this! Beautiful projects. I especially love the wall hanging. So gorgeous! OMG!! These projects are fabulous! 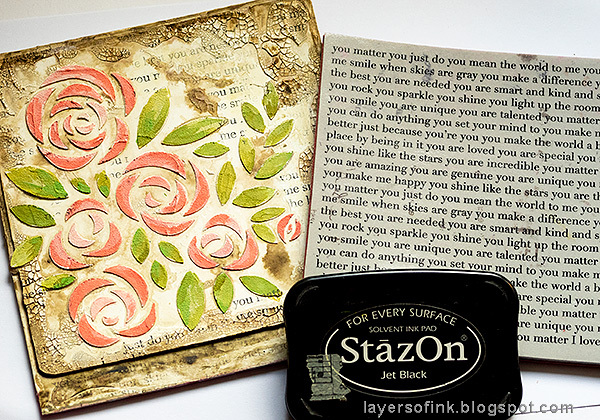 both gorgeous and so creative, however, that first mixed media piece is just stunning!! Some exception projects here. Your Mom will be thrilled with the wall hanging. Love them all. Not only are your designs beautiful, they are true works of art! Amazing projects! Your Mom is sure to love your mixed media wall hanging! 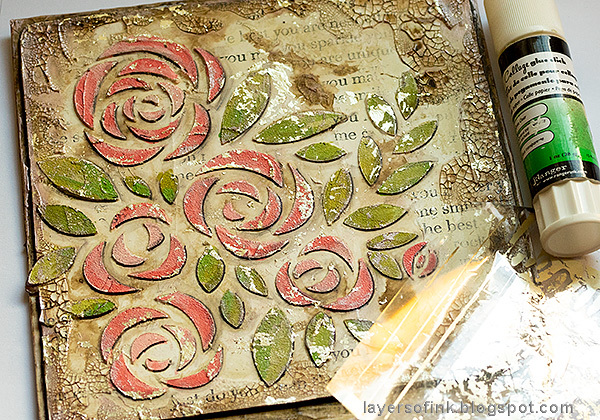 Wow - love the mixed media! So many textures and elements! Love your card! This is a fun release! 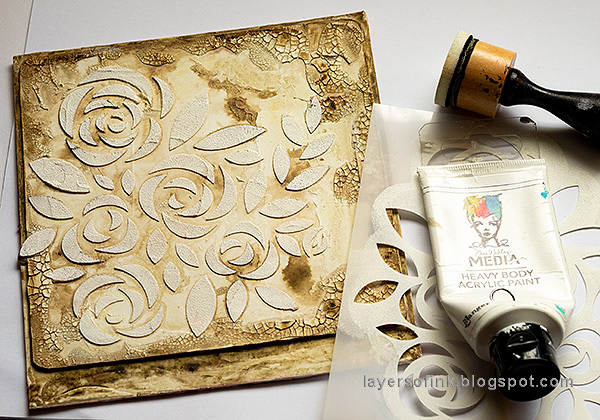 Wow that mixed media project that you made for your mother is SPECTACULAR! That is so great that you shared each step with us! You make it look so easy! I love the different layers that you put on it and how the colors just seem to glow. Your card is fantastic tok and gain thanks for sharing your step by step process. Great projects!!! Wow! Both projects are absolutely stunning! Really love the vintage vibe of the first one. WOW!! Love all the texture and depth you made with fabulous products! So much fun and so many things to use and so little time to experiment. Fabulous creations! Wow! These are both beautiful!! Wonderful mixed media project. 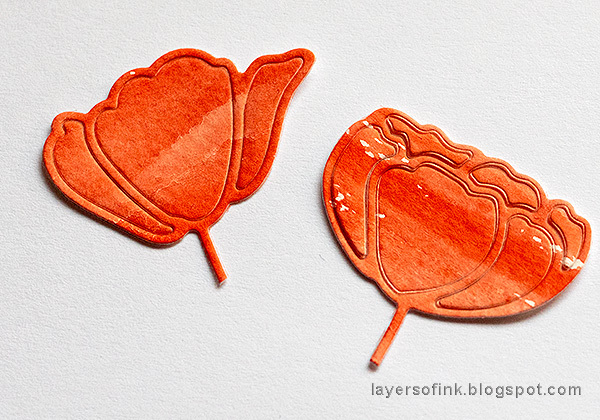 Great texture and layers thanks for sharing your inspiration! Beautiful card! 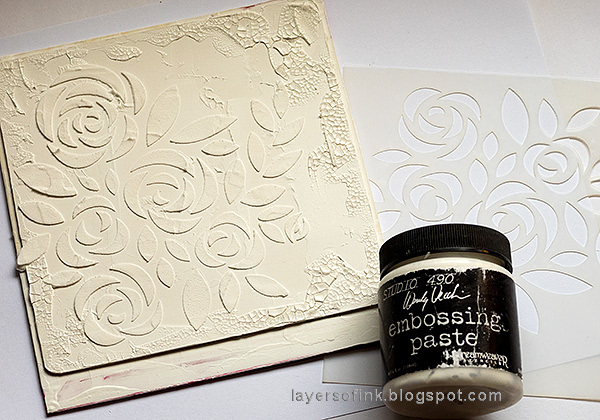 The project with the rose stencil is gorgeous! Thanks for the step-by-step so we can see all the layers that went into this. Gorgeous projects. The wall hanging is amazing -- I have to give your techniques a try! 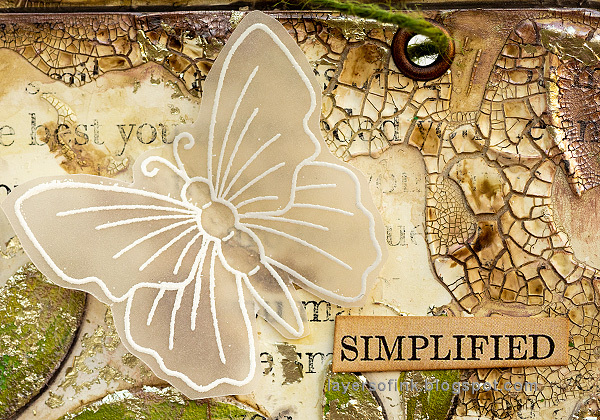 Simply beautifulwal hanging and card! Your step out photos and directions are truly some of the best I have ever come across in blog land. I appreciate so much the time you take to put these posts together, not to mention your amazing projects! These are gorgeous! 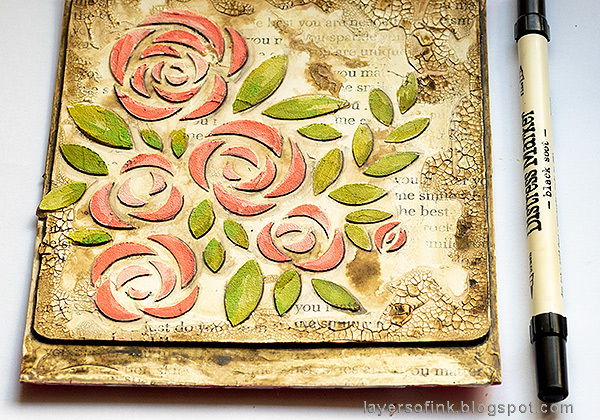 I absolutely adore the shabby look and feel of the lovely floral piece you have first shown. 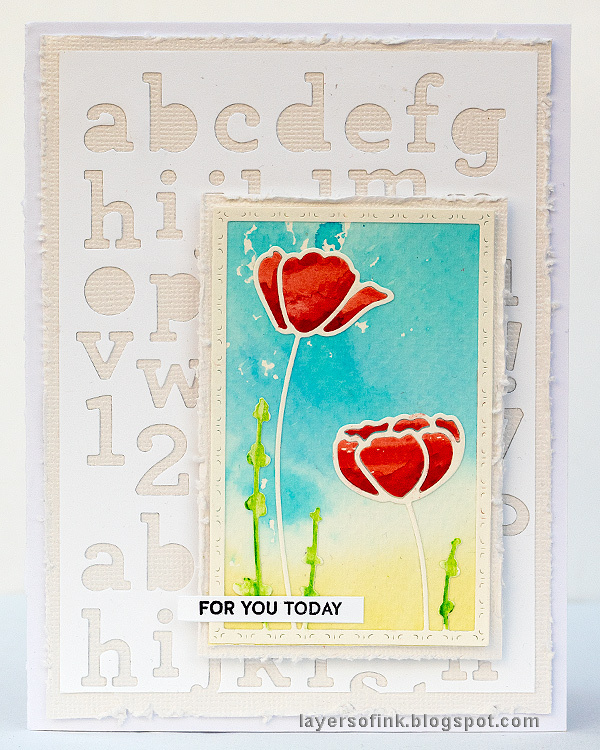 The simplicity of the card and the way the poppies stand out on the second project is just stunning. I love your projects! Especially the wall hanging! Love, love, love the wall hanging! Amazing!!! Your Mom is a very lucky lady! Your work is just lovely. That mixed media panel is just stunning. And the card is very pretty also. Everyone is submitting such pretty work today. Thank you so much for sharing. I hope you are enjoying a wonderful weekend. Hugs! Amazing and I love the idea of recycled products. Waste not, want not as my Gram used to say. Wow, gorgeous projects! Love the wall hanging! 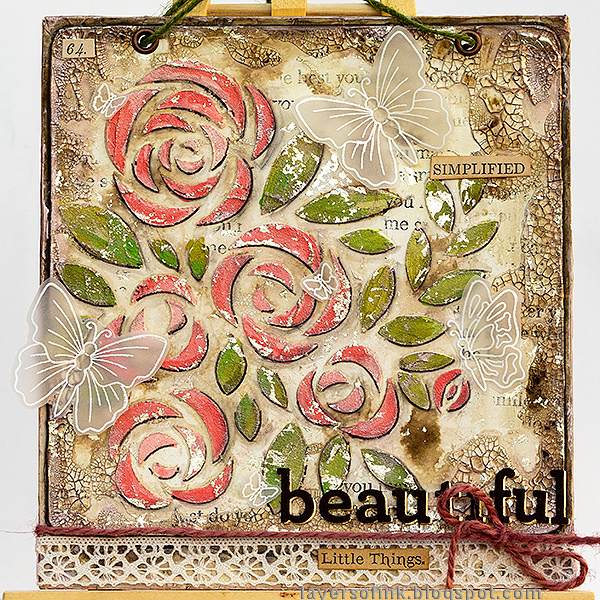 Your mixed media panel is gorgeous (love that stencil). Thank you for sharing your cards also they are all beautiful. Your wall hanging is beautiful. I just love the grunge look. 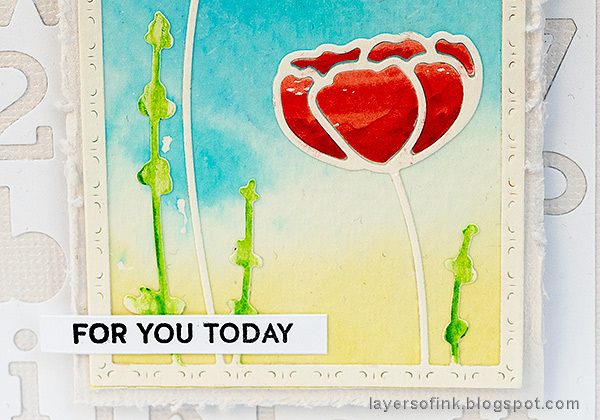 The card is so cheerful with the pretty poppies. Wow! That first project is a real work of art! Love th panel!!! Thank you for lying out all the steps!!!! Can’t wait to give it a try!!! As everyone else has said before me - your mixed medial panel is simply stunning! Love everything about it. And, you card is very pretty also. ha, you know I've forgotten all about that crackle stuff. Mine's probably all dried up lol. Lovely multi media work. wonderful projects. Thanks for reminding us of the versatility of these products. What great techniques. Lovely job. Great use of the SSS products. Thanks for sharing your creativity! Wow, your cards are beautiful. The first one is so unusual and I just love them all. 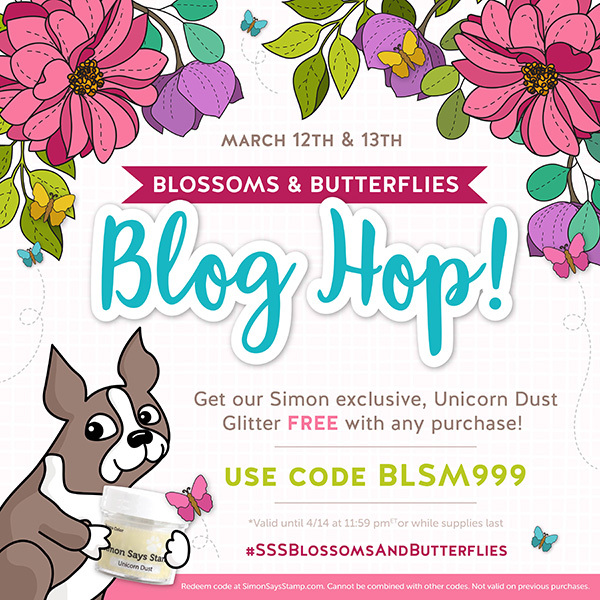 Am loving this whole new SSS release - all the products are a "must have" - all so beautiful! Thanks so much for sharing your talent with us. It's appreciated. I love crackle and the colors you chose. The mixed media project is fabulous! Delightful projects! 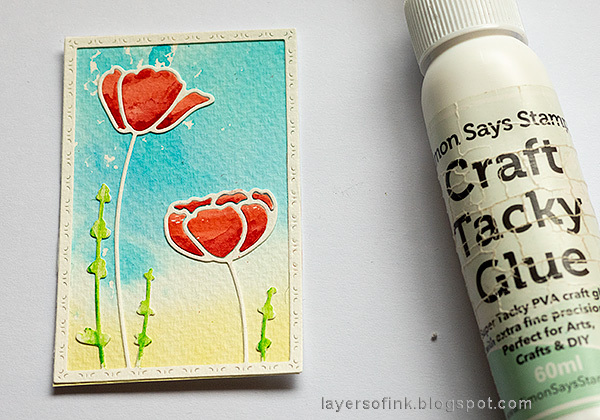 I enjoyed seeing how you created the mixed-medium art piece and how you got such great color shading on the card with flowers. Awesome release, awesome creations! I absolutely love the mixed media piece! So beautiful! 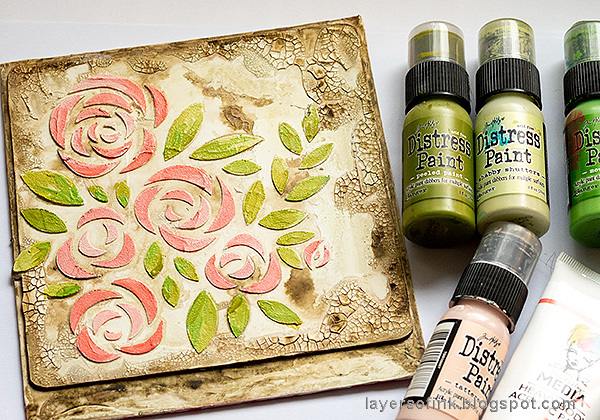 I am always in awe of the mixed media paces I see. Yours is wonderful! Lovely projects! 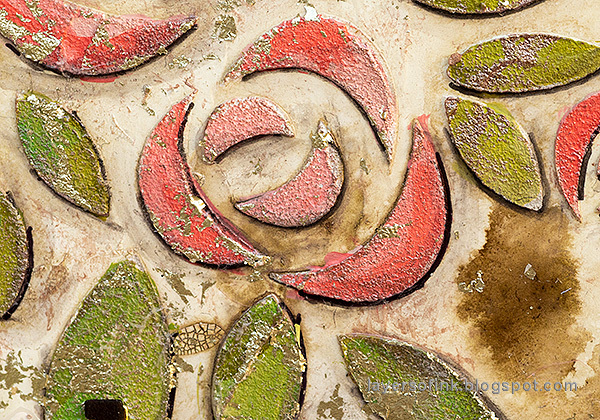 Love the colors and textures of your mixed media piece! I really enjoy your creativity! Thank you for sharing it. Your first panel was truly an inspired work of art. 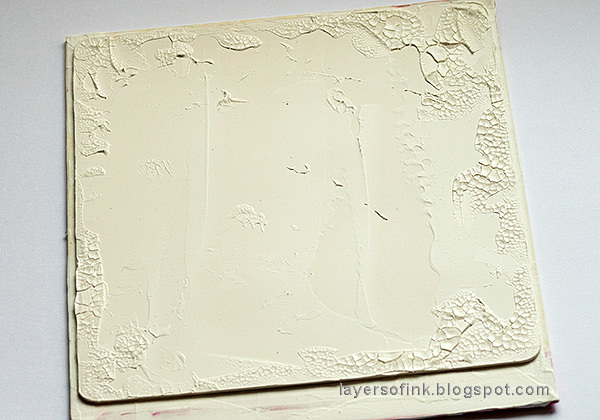 I had forgotten how creative using gesso and paste can be. Truly an inspiration for all. Both of your projects are lovely but I do especially like the shabby chic look of the first one. Oh WOW!!! I'm always stunned by your wonderful projects!! 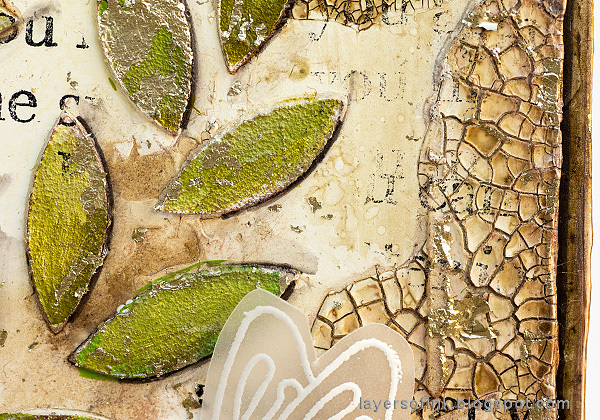 Love, love, LOVE the mixed media home decor panel, your Mum will be amazed by it!! Any detail is a joy for the eyes! Very inspiring!! I would have a try with these techniques! Your step by step tutorial is precious, thanks for sharing! 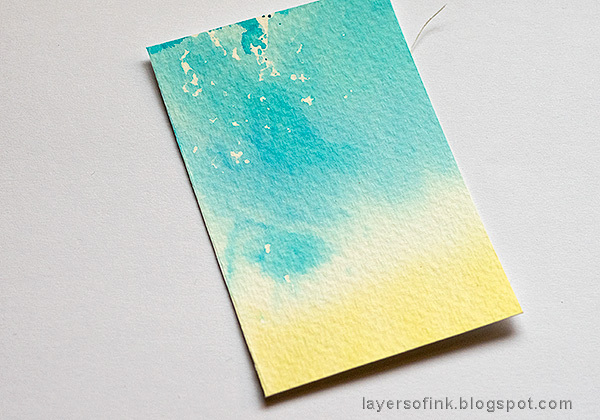 The watercoloured card is a delight too, how sweet and impressive!! The colours you used matches so well together and LOVE the fresh and vibrant feel!! 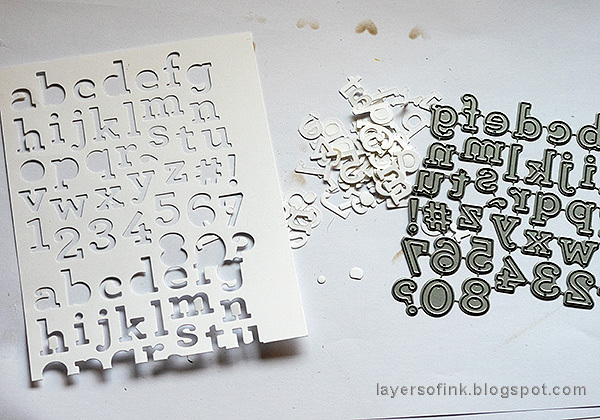 Amazing mix of diecuts! OMG I guess they directed me to the wrong page or something... took forever to find the place to leave a comment!!!!!!!! Love your two projects!!! all that Texture Goodness!!!! 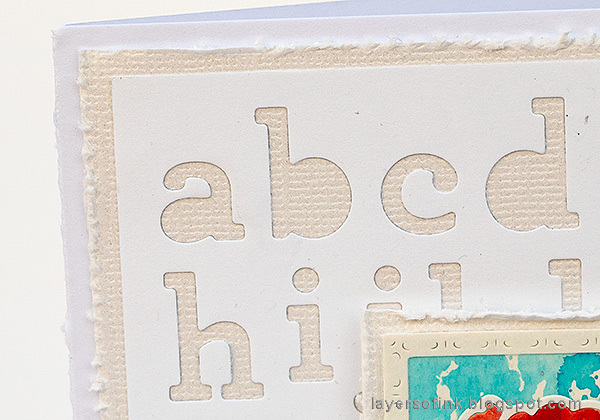 those font dies look amazing on all these cards!! tfs!! Oh MY! So lovely!! 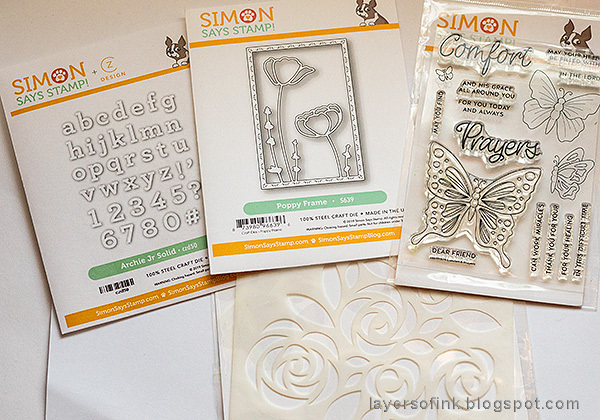 Really loving that rose stencil!! Your projects are wonderful! I absolutely love that wall hanging. I love grunge and distressing. This also has a vintage vibe-which I also like. so pretty! so many wonderful techniques! Love the rustic feel and crackle effect on the first project. 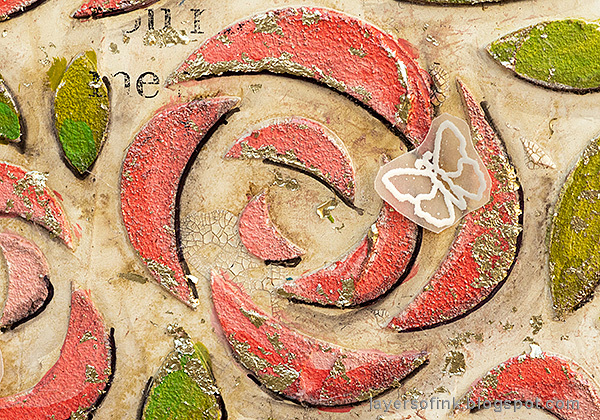 Love your wall panel, so pretty and a perfect gift. 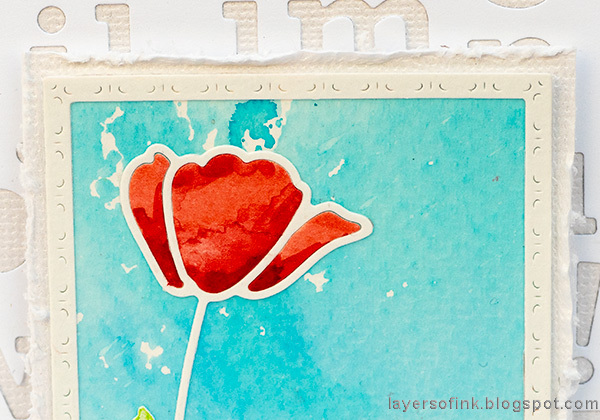 Great mixed media piece and I love your card - it is so vibrant! Wow, amazing! 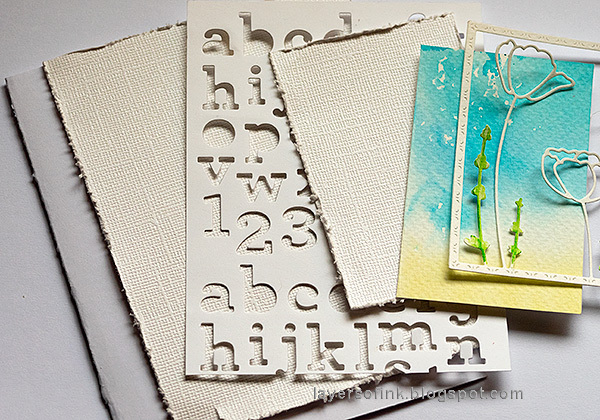 Your mixed media piece is simply breathtaking, and the card is also lovely! This look like such messy fun! SQUEAL!! I LOVE LOVE LOVE these!! Such BEAUTIFUL Designs!! THANKS SO MUCH for sharing and have a FABULOUS WEEKEND!! I love your projects!! Wow!! They are awesome!! So creative!! Thank you for sharing!! Love all the projects. The wall hanging is gorgeous. Your mom will love it. Thanks for sharing your gorgeous cards and amazing multi-media art work-your Mom is going to love it! A.M.A.Z.I.N.G. as anything I have ever seen! Wowzers! Thanks for sharing! Fantastic projects! 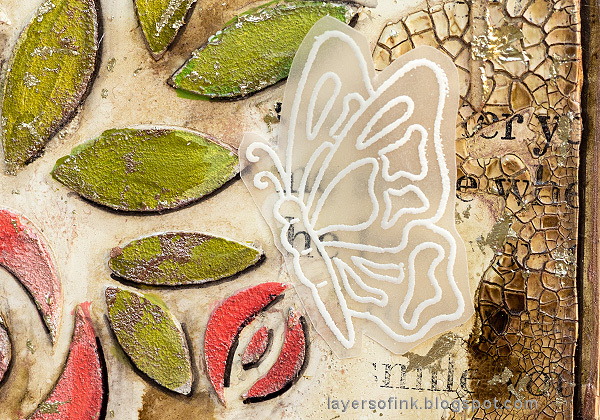 I love your mixed media panel - such great techniques! Fabulous card and panel! Love your techniques and all the step-by-step photos. Oh wow your projects are amazing! Both your projects are so lovely! Thank you for your tutorials - they are always so clear and comprehensive! Oh wow! Awesome projects!!! Thanks for the useful tutorial!!! Wonderful creations! Thank you for the great tutorial! 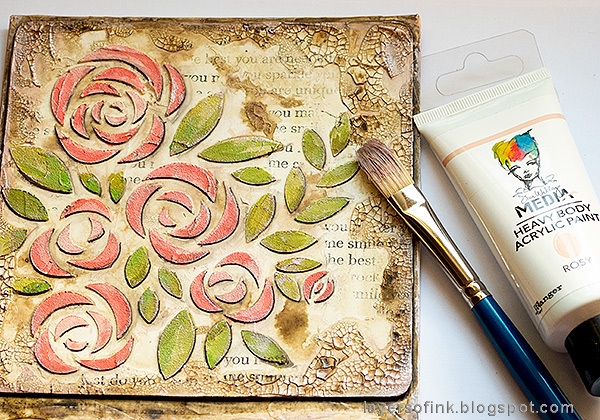 I love seeing what mixed media artists do with products. You have such a different perspective from me, so I always learn a lot from your posts. Thanks for sharing with us! Very interesting mixed media project. WOW...your Mom is going to LOVE her Mother's Day gift! That wall hanging gorgeous! 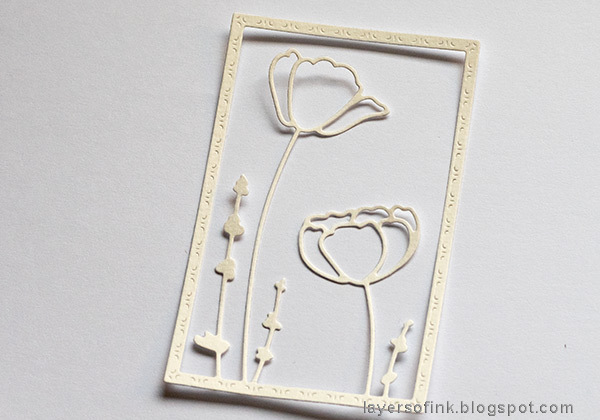 Your poppy card is really beautiful, too! 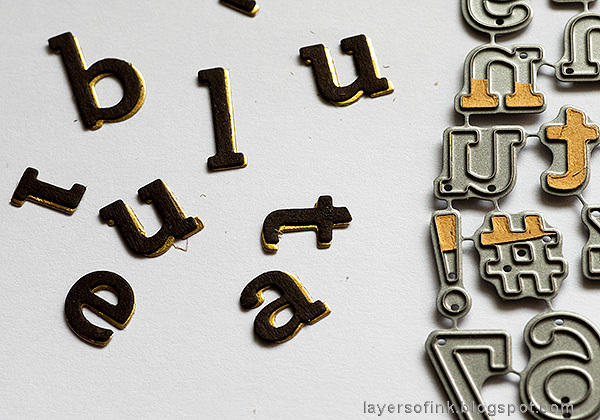 Thanks for the great tutorials explaining how you made each project step-by-step! this is amazing. Thanks for the step by step instructions. 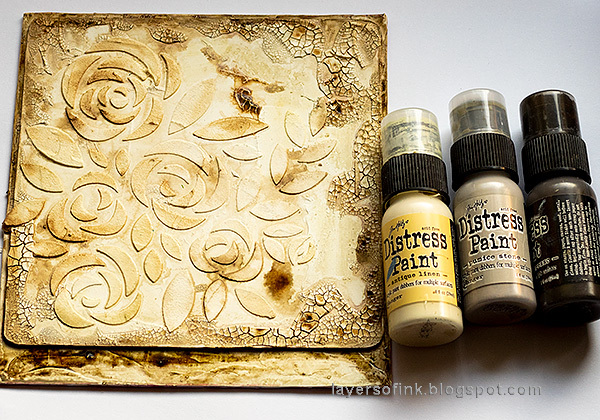 I always look at these amazing distress items, and wonder how they even do them! Doesn't look near as hard with all your photo's and explanations. 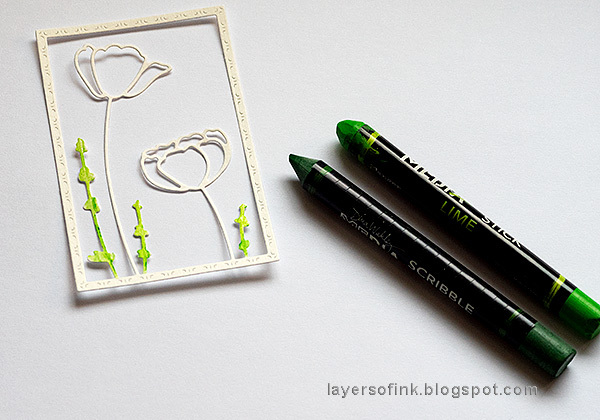 Although I have no idea how you were able to do the background word stamp set after colouring in the flowers and not getting it on top? Beautiful--I am sure you mom will love this. Wonderful card too. So beautiful and unique! Love it! 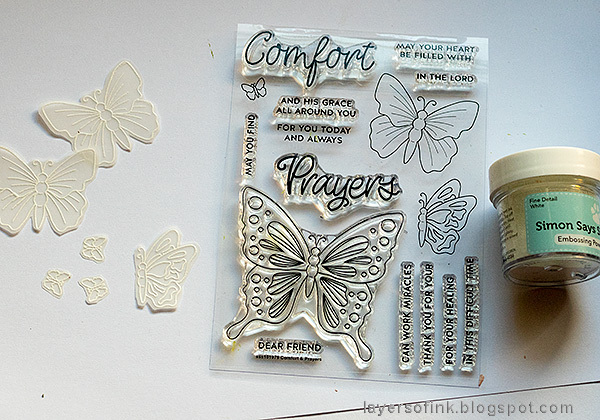 Very different creations, love that vellum butterflies on the first one. What fun projects you created...love the detail and texture you created on both with so many unique products.